What happened during the World Cup? 23.000 fans signed a petition to stop O’Leary from refereeing. Some wanted the Kiwi referee to die. Another one wrote: “If this petition doesn’t do anything, I’m gonna go up to his doorsteps at (midnight) and burn him and his house”, cited by the Daily Mail. 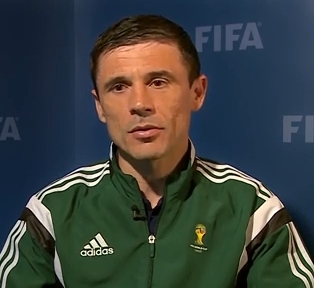 “I had a long international career and I certainly never experienced something like that, and I don’t believe many other referees have either. That was a very exceptional thing.” Referee Peter O’Leary never got the bullets in his mail box. 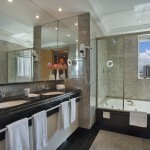 The most difficult thing for him was that he stayed in Brazil, while is his wife and two sons (5 and 7) were at home. 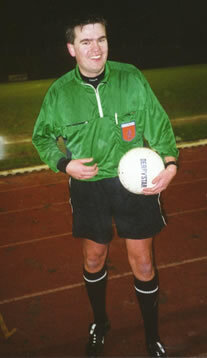 Sander van Roekel when he was a young referee. Photo courtesy SKV. The author on the website of Van Roekel’s football club was not completely right about the future of his career. Yes, he’s active on Europe and world’s highest level, but we don’t hear a lot about him. He’s a quiet man in the shadows of Björn Kuipers – and is happy with that. Read the profile of Björn Kuipers. World Cup referees: how do they train? 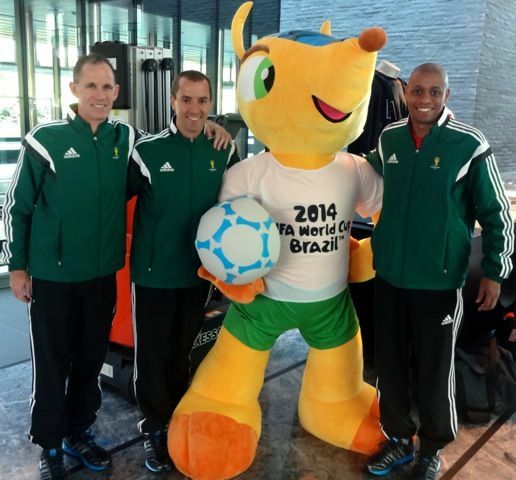 World Cup referees welcomed by Zico. 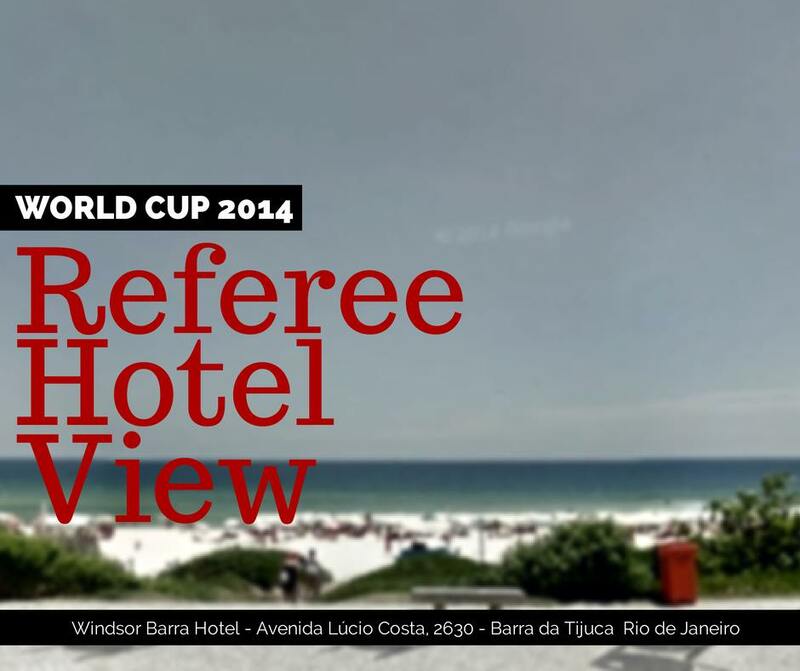 The World Cup referees are in Brazil, but how do they train? Getty Images shot some photo’s during 2014’s Confederations Cup which online media are able to embed on their news and editorial pages. On the 6th of June their will be an open training session, but if you’re not in Brazil these photo’s will give you an idea how the referees train. 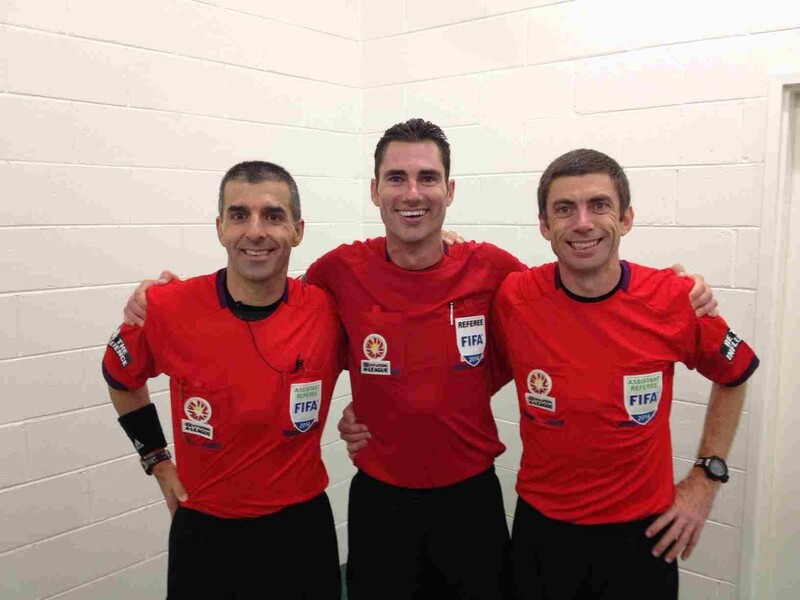 Check out the photo series of how referees will train during the World Cup. Zico welcomed the referees on his training ground. And as you can see: the referees make a lot of fun. Hopefully it will be fun during 2014’s World Cup as well. 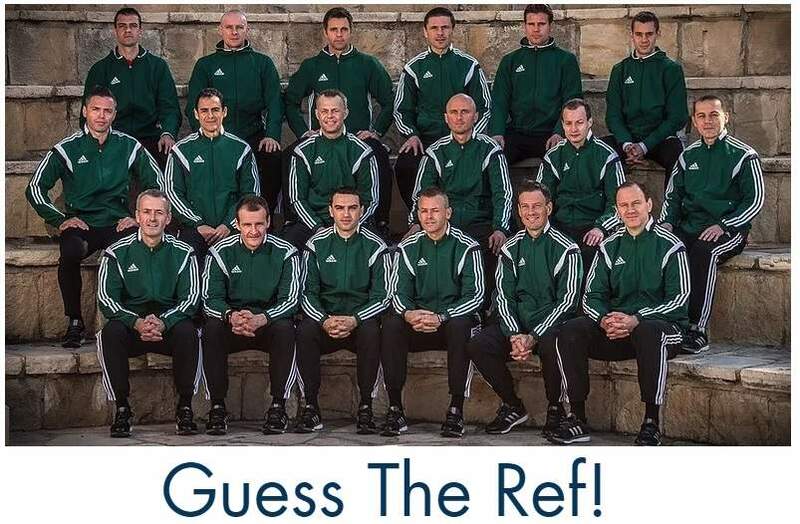 PS: You can still take part of Dutch Referee Blog’s competition and guess the World Cup refs. Fill in this form. Zico talks to the referees at the CFZ referee World Cup training ground. Howard Webb making fun at the first training of the World Cup referees. Referees are getting their instructions for the training session. Referees playing a game. Eriksson from Sweden in very enthusiastic about it. In the background Björn Kuipers. Rizzoli on the photo with Zico. 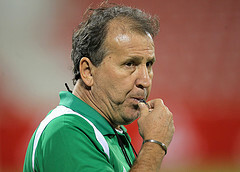 Photo of Zico is by Doha Stadium Plus Qatar and published under Creative Commons. Mark Geiger has been named MLS referee of the year 2014. He was number one for players, clubs and media, MLS announced. Number 2 and 3 were Jair Marrufo and Alan Kelly. Mark Geiger will also referee the 2014 MLS final. 2014 was a great year for Mark Geiger. The best moment maybe is 2:24 am on 15th of January 2014. At that moment an e-mail was sent to Mark Geiger from Uefa Headquarters with the news that he’d be a referee at the 2014 World Cup in Brazil. 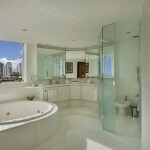 “I woke up to an email and a couple of text messages from friends. 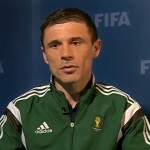 An outstanding experience just to wake up and see that email”, Geiger told AP. At the age of 13, Mark Geiger became a football referee. The reason? He needed some pocket money and this was a far better way of getting some extra bucks than the other kids. It took him 15 years from 1988 to become a National Referee in 2003. Since 2014 he has been officiating in Major League Soccer. 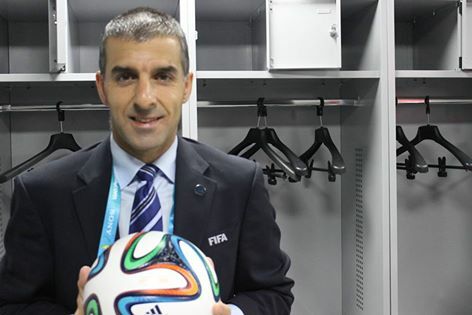 After 4 years on the higest national level he became a Fifa referee. 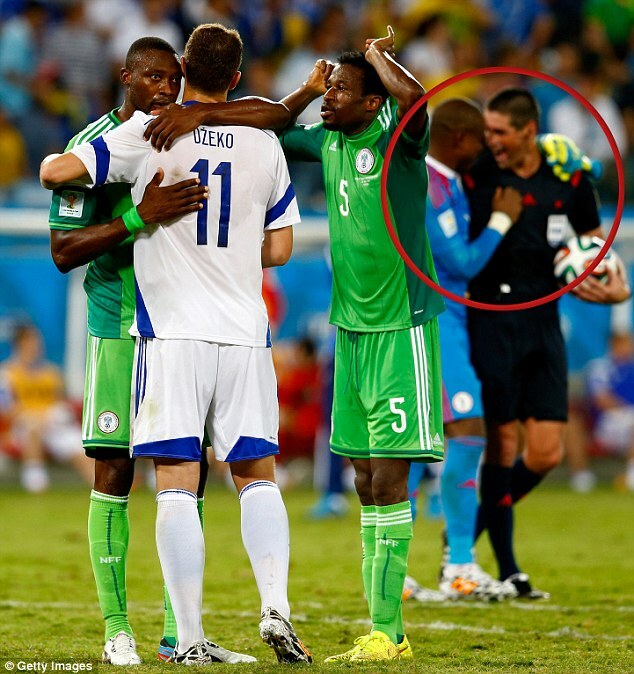 After Geiger became an international referee, he got some big games. During 2011’s u20 World Cup he got 2 group stage matches, a last 16 match and finnaly the final between Brazil in Portugal. 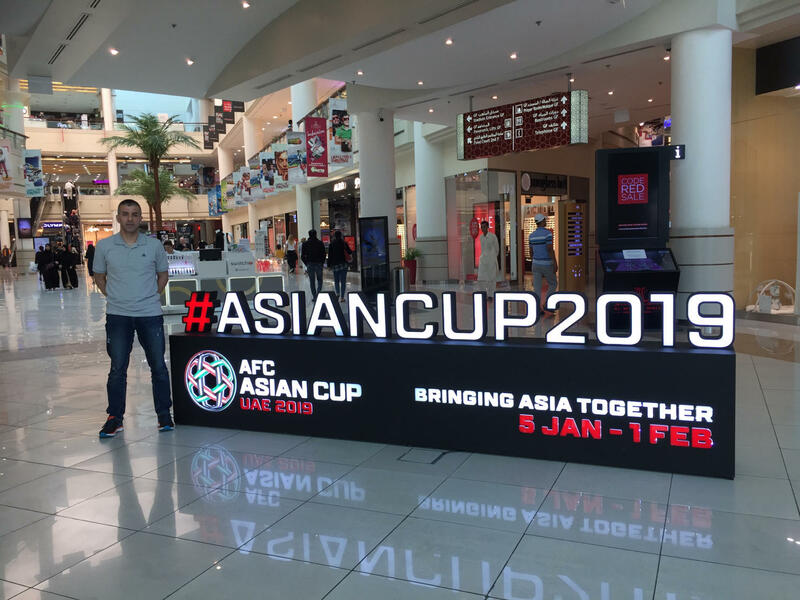 His team back then was the same as the assistants he’ll go to Brazil with now: American assistant referee Mark Hurd and Canadian assistant referee Joe Fletcher. In 2011 he also became MLS referee of the year. 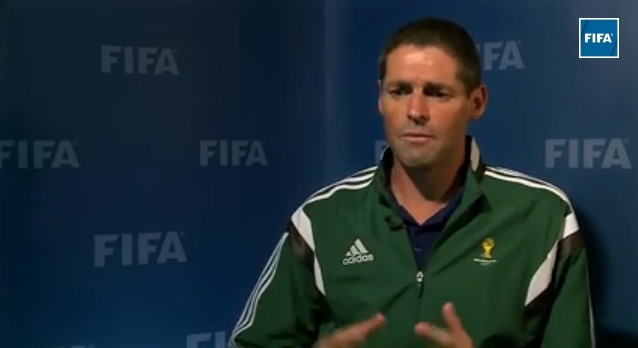 In 2012 Geiger went to the London Olympics as referee and in 2013 he got appointed for the 2013 FIFA Club World Cup. Mark Geiger could be come the first American referee who officiates a match beyond the group stage. Want to see more of how Mark Geiger prepares for matches? Check those video’s from Major League Soccer from 2011. He was then a teacher, so he has now more time for refereeing and preparatin, but video’s still worth watching.